Are you the type of person who enjoys finding out how something works? Are you fascinated by dismantling things, then figuring out how to put them back together again? If so, manufacturing could be the career for you, says Kate Hulley, Manufacturing Owner of female-led packaging business Boxed Up. 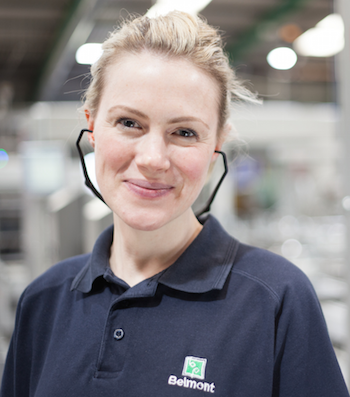 Kate should know because she started out as a graduate in International Business Studies, back in 2001, giving her the support and skills needed to land her first job in the manufacturing industry. Fast forward thirteen years and she’s running her own business with a team of industrious colleagues dedicated to its success. Kate got in contact with The Student Engineer to share her secrets on how you can land your dream job in manufacturing. So Kate, how do you land your dream job in manufacturing? The short answer is a lot of hard work, dedication and, most importantly, a passion for all things creative. Whether you thrive under pressure as part of a senior management team or prefer a more practical position in the STEM industries of Science, Technology, Engineering and Mathematics, there’s a career waiting for you in manufacturing. The single most important thing that will improve your chances of getting a job in manufacturing is work experience. Academic study is golden and will sharpen up your knowledge in all sectors, but nothing will prepare you for working life. Nothing, that is, except work experience. Placements help you develop academic theory and apply it to several different areas of practical work. They also allow you to make important, life changing decisions about your future. For example, speaking from experience, a recent graduate may change their mind from wanting to be a design engineer to pursuing a career in packaging. According to a recent study by the Institution of Engineering and Technology, over 40% of engineering employers believe that first time employees lack practical skills. So what better reason to get out, get active and get experience at some of the best companies in the country? Of course, you’ll hit the age-old stumbling block of ‘to get experience you need experience’ however once you get your foot in the door, there’s no stopping you. This will put you in good stead when looking for long-term placements after graduation. And don’t forget, showing initiative doesn’t just come from work experience. There are several ways you can showcase your practical side that will stand out to employers including social clubs, sports teams, part time jobs and charity work. Boxed Up is forever looking for graduates with not only a degree in a relevant subject area, but motivation and enthusiasm for a job well done. Tip 2: Don’t take a back seat – aim high! 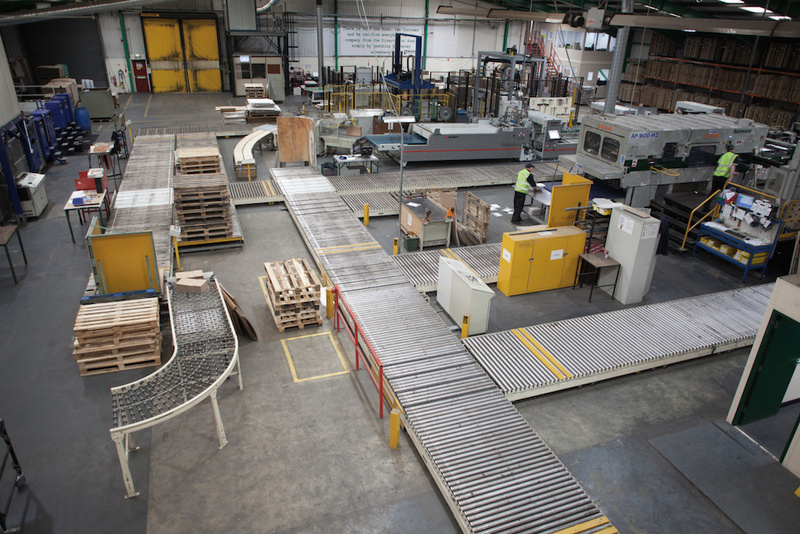 The UK is home to some of the most influential names in manufacturing in the world. Graduating with a British manufacturing degree puts you in a prime position to target world-class employers. And don’t let your degree restrict you from exploring alternative sectors that may interest you. The great thing about a manufacturing degree is that it provides you with various transferable skills that can lead you down all sorts of careers paths. Think of questions you could ask your potential employer. There’s nothing worse than saying “no” if they ask you whether there is anything you would like to know at the end of an interview. Do your research and ask questions that are specifically related to the business and sector you are applying for. This will demonstrate that not only do you know your stuff but are interested in learning more.